Arches 250 gr., 38 x 28 cm., 15 pages (unnumbered). Arches 250 gr. 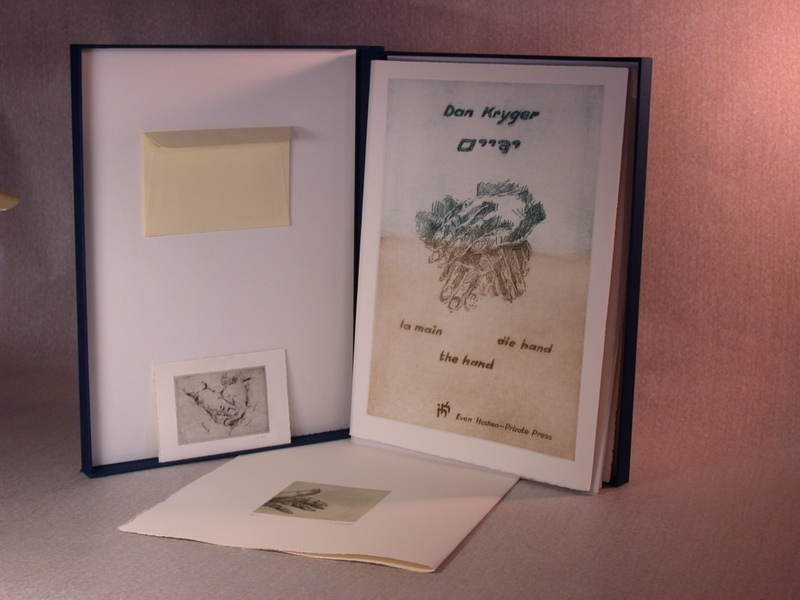 Wrapper with etching, in blue cloth clamshell box.